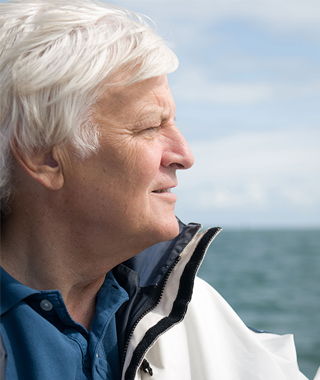 Galatée Films is a French film production company founded by Jacques Perrin, who is also its President. The name Galatée (Galatea in English) refers to the Greek goddess of the sea. Specialized in “large-scale production” nature and wildlife films, as well as feature films whose subjects mainly focus on history or politics, Galatée’s filmography has earned the company its prestigious reputation in France and abroad. 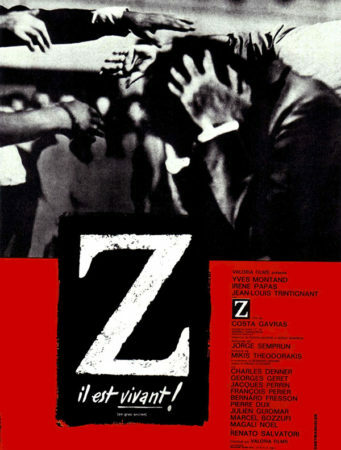 Z won the Oscar for best foreign film. In 1982, his production company became Cinéma 7; then in 1989, Galatée Films. 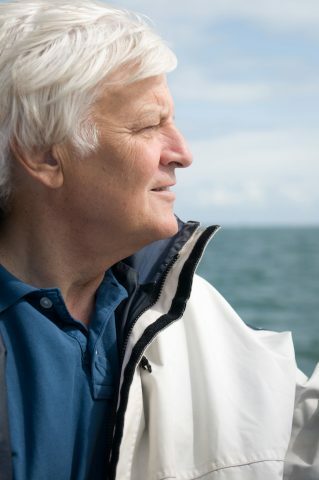 Subsequently, Jacques Perrin produced nearly thirty feature films distributed worldwide, documentary series and fiction for television, without forgetting – in the early 1990s – the late night, cinema enthusiast’s television show: La 25ème heure [The 25th hour]. 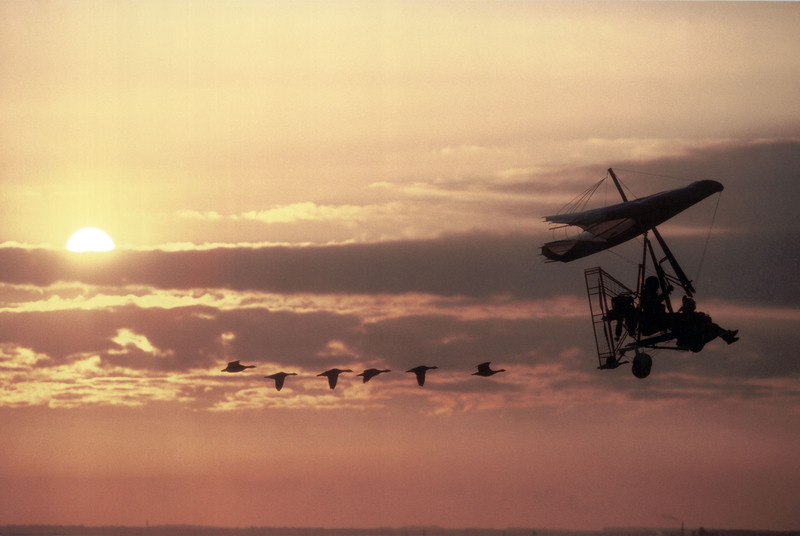 WINGED MIGRATION and THE CHORUS. Galatée has been equally successful at the French film awards, the Césars. Jacques Perrin received the César for best producer in 1997 for MICROCOSMOS. OCEANS (2010) and SEASONS (2016). Championing a cinema focusing on “elsewhere” and “emotion,” both through fiction and documentary, Galatée Films has embarked on a constant quest for universal stories, which often highlight the fundamental role of wildlife in the preservation of our planet, and humankind’s duty to their fellow men and women, as well as towards nature. the desire to awe and amaze.